Construction of the stage for the Junior Eurovision Song Contest 2018 gets underway on November 5. 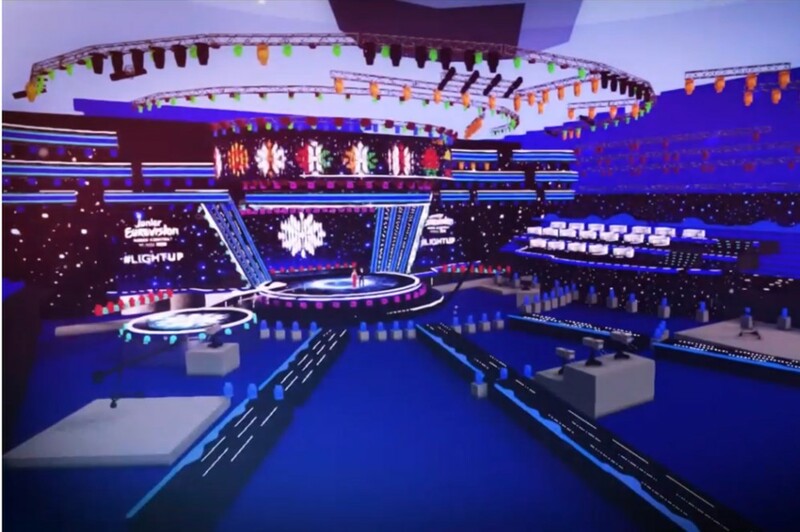 BTRC has revealed that construction of the stage for the Junior Eurovision Song Contest 2018 will get underway on the 5th of November. On this day the Technical Director the competition will arrive in Minsk and the Minsk Arena will be handed over to the Belarusian national broadcaster for its transformation in time for the Junior Eurovision Song Contest.